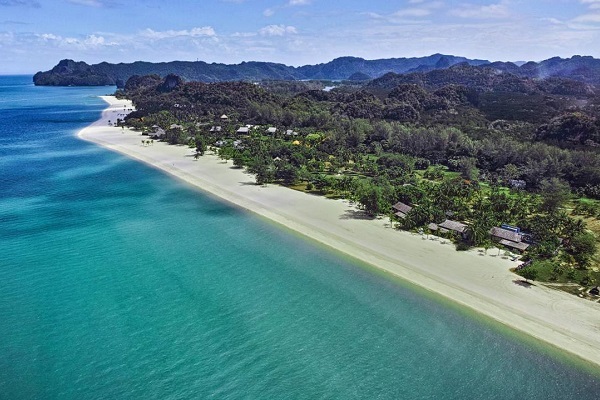 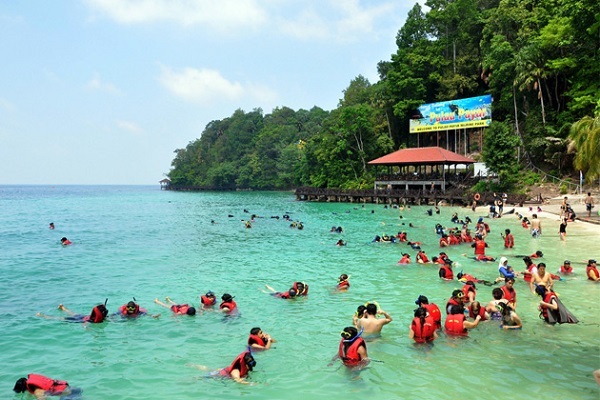 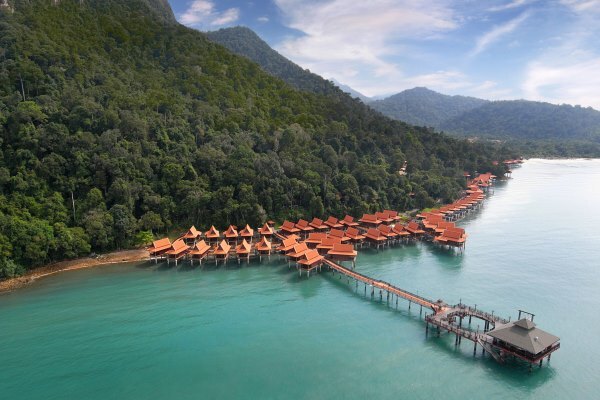 Pulau Langkawi is one of the best destinations in Malaysia for island vacation. 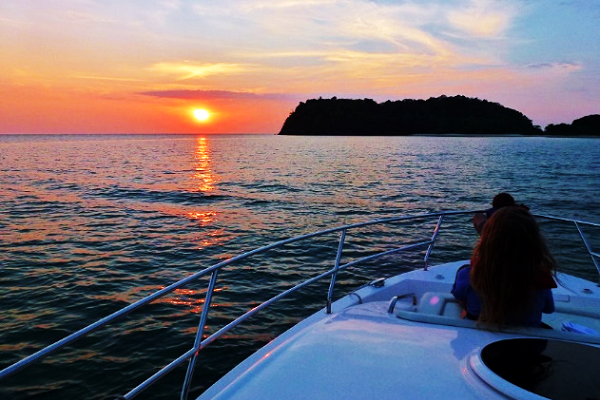 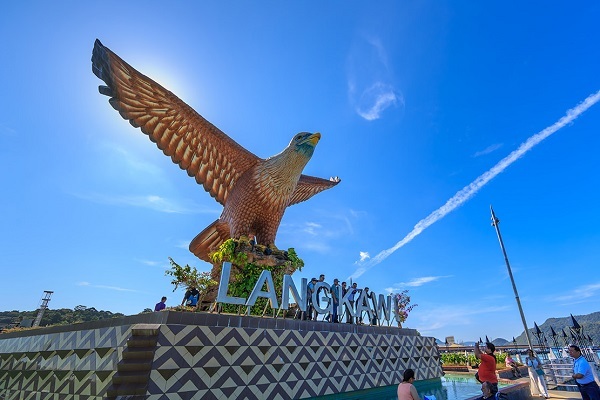 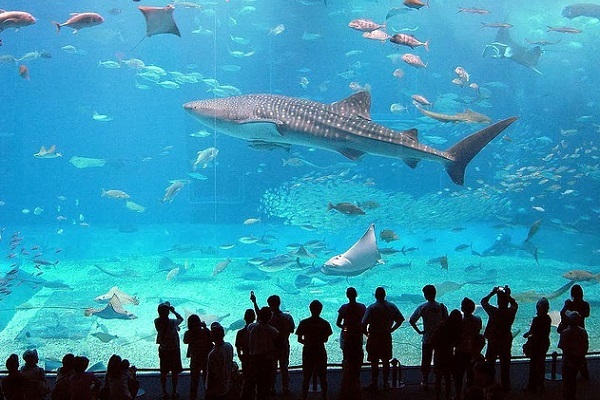 Throughout the year, thousands of visitors visiting Langkawi just to enjoy the many activities the island has to offer. 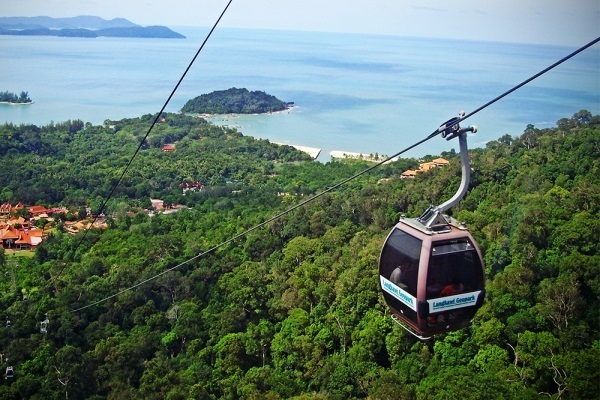 Whether you like to relax in the tranquil beaches, explore the mangrove or hop onto a cable car to enjoy spectacular view from Mount Matchincang, you will sure find something special and exciting here. 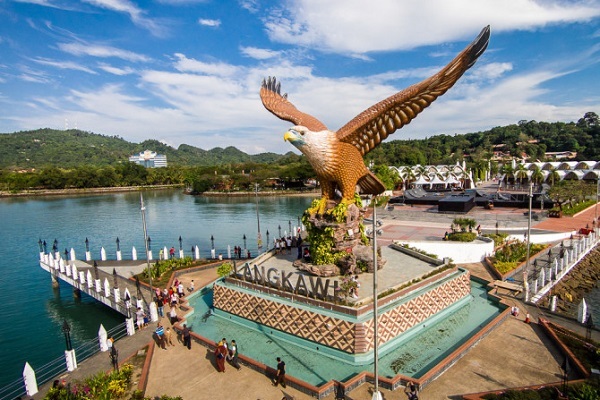 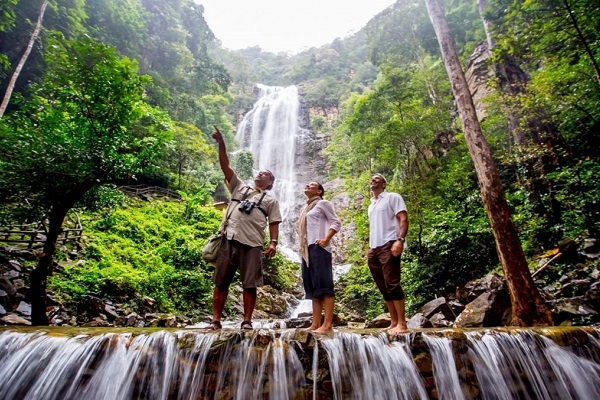 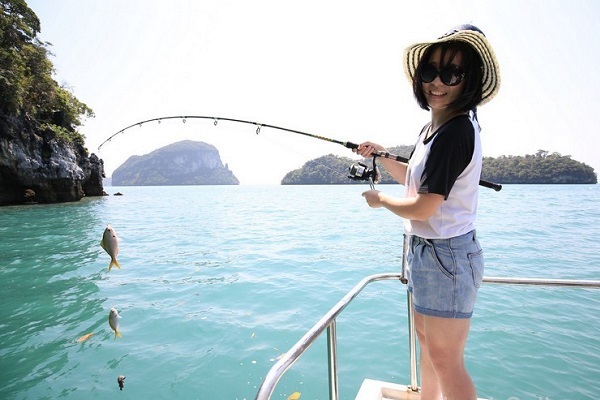 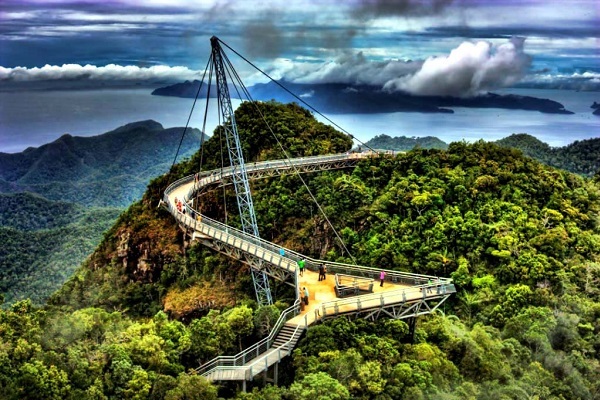 Find the best Langkawi package that suit to your interest for an enjoyable island vacation. 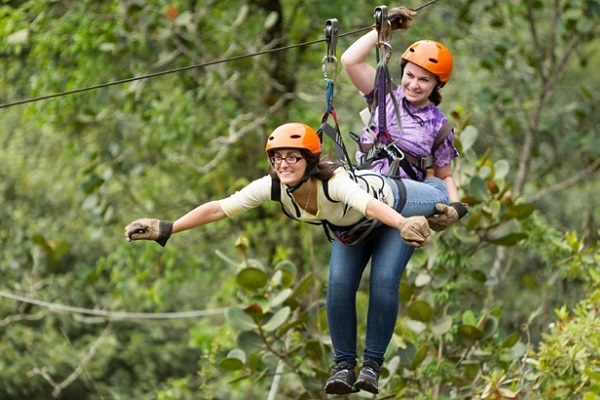 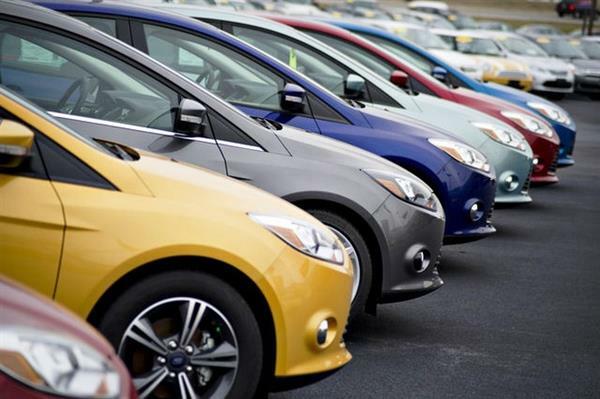 Click the links below to find out more.